When we do course reviews, we like to learn a little about the companies that offer them. 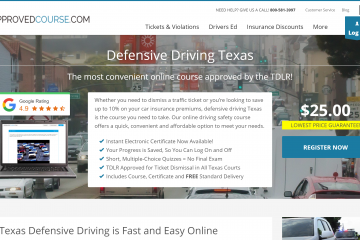 After a little poking around, we discovered that ApprovedCourse.com is way more than a great place to take Texas defensive driving! 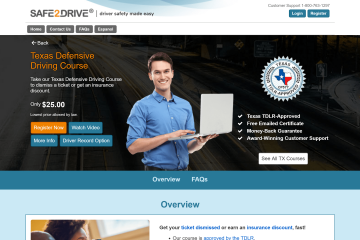 For ApprovedCourse.com, Texas defensive driving was only the beginning. 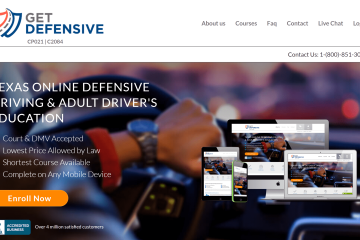 While ApprovedCourse.com has only been offering their Texas approved defensive driving course for a few years, the guys behind it have over 20 years of experience in the industry. 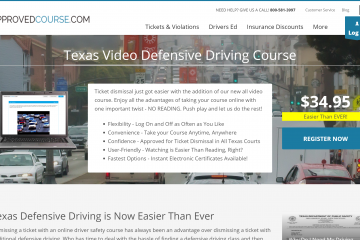 According to their website, the father and son team behind Approved Course took quite the journey bringing their Texas defensive driving course to market. The combined experience of this duo makes ApprovedCourse.com a company to watch. Dad is a content guy, son’s forte is tech. This means that the company’s course offerings won’t bore you to tears and that the user experience end of the bargain will be free of the glitches that plague the pages of other providers. 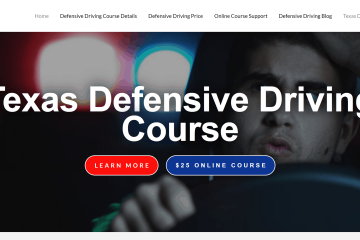 Since the launch of their TEA approved Texas defensive driving course in 2014, the company has continued to expand it’s offerings, not just in the “what” department, but also the “where”. 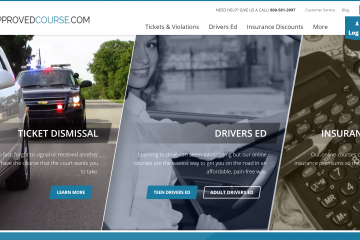 If you need to get out of a ticket or to earn your drivers license so you can get into one, Approved Course has you covered, whether you live in Texas or anywhere else in the country. All of the courses feature quick and secure registration, excellent content and ease of use, all backed by Approved Course’s outstanding customer service. 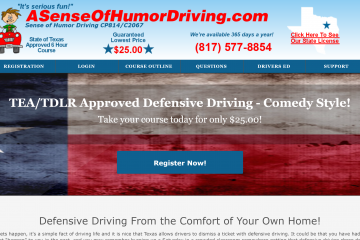 Turns out, the guys at ApprovedCourse.com had a cunning plan when they hose the name for their Texas defensive driving course and website. 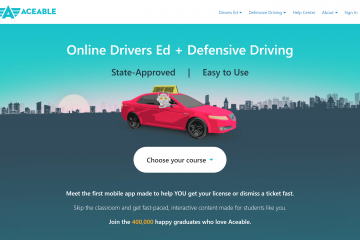 They realized that it’s not just drivers who need approved courses. From doctors to realtors, electricians to bartenders, lots of professionals need certification or licensing or continuing education courses. There are courses available designed for leisure pursuits and general knowledge and personal growth. What better place to find an approved course for your interest or career development than a place called ApprovedCourse.com? It will be interesting to watch these guys in the weeks (and years!) ahead as they apply their signature style and customer service passion to service people out in the world and not just behind the wheel. They offer many options with their courses. Don't want to read? Go 100%! Need your certificate fast? Print it out when you're done! The one negative review we found was from someone who didn't receive there certificate. Based on ApprovedCourse.com's response on the review, they reissued the certificate and mailed it out again at no charge. Go Check Them Out and Let Us Know What You Think!